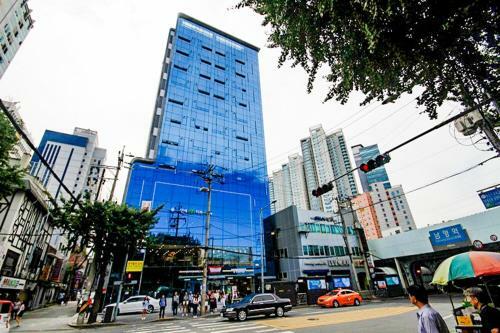 Located just outside Exit 1 of Namyeong Subway Station (Line 1), G-Stay offers modern self-catering studio apartments with free WiFi and private on-site parking. Sookmyung Women’s University Subway Station (Line 4) is under a 5-minute walk away. 15, Hangang-daero 77-gil, Yongsan-gu, Seoul 140-807, South Korea. ... 54 Reviews from our TripAdvisor Community. ... All reviews namyeong station family room clean room washing machine free wifi great location etude stops convenient subway.